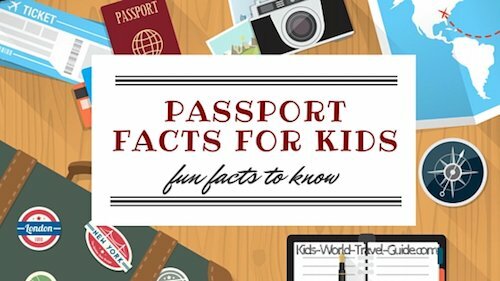 Our Fun Food Facts for Kids will show you lots of interesting and fun facts on famous food from around the world. 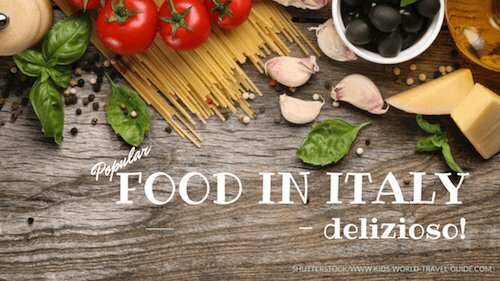 Here we tell you about amazing food records and share some amazing easy-to-make recipes from around the world. 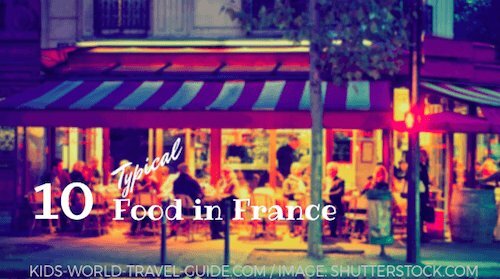 Here you will read about the most popular dishes in the different countries and learn awesome food facts to impress your family and friends. Our section with our kids' favourite recipes from around the world will make your mouth water and your tummy rumble. 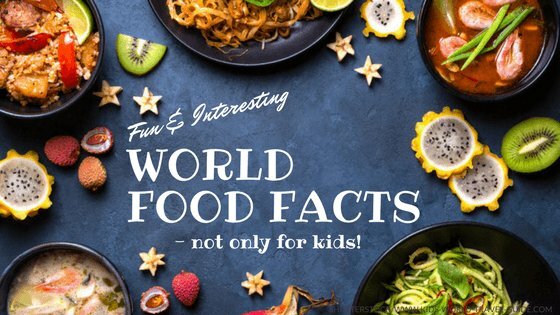 So stay put and bookmark our ever expanding section of fascinating food facts for kids, well, not only for kids, really! Swiss people are the biggest chocolate lovers in the world. 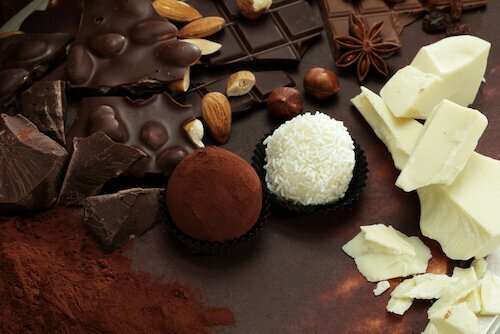 On average, every person in Switzerland consumes 11kg/24lb of chocolate per year. Chocolate factories Nestle and Lindt both have their headquarters in Switzerland. The largest tomato weighed 3,51kg(7lb12oz) according to the Guiness Book of World Records. That is as heavy as eight cans of coke and weighs actually almost as much as two 2-litre bottles of soda! Tomatoes are thought to originate from Peru in South America. 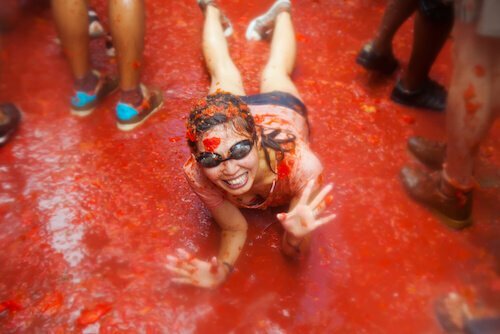 In Spain, the annual tomato festival 'Tomatina' is celebrated every year in August. There people throw tomatoes at each other for fun. 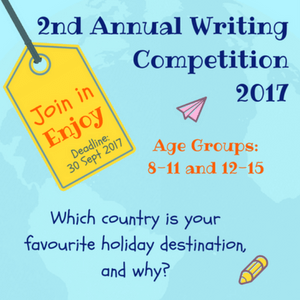 Read more about Spain here. 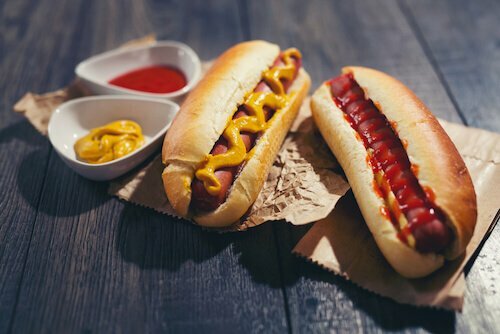 In the USA, baseball fans gobble up 26 million hot dogs every baseball season! Some say, hot dogs, which are sausage rolls, were first created and sold by Germans living in the USA as early 1890. Hot dogs are usually eaten topped with sauces. Most people choose mustard as topping on their hot dog while children usually prefer to eat them with tomato ketchup. 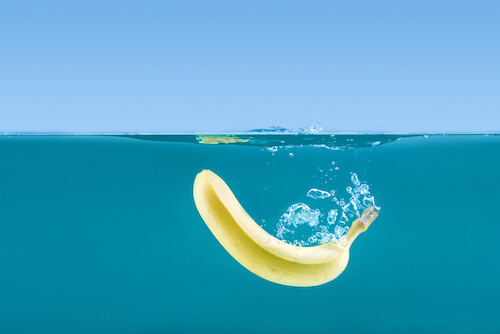 Find the answer to our question 'Which fruits float in water?' at the bottom of the page. These popular sweets originally were made with the extract from the roots of the liquorice plant. However, liquorice is not only available in form of black strings today, but, especially in Asia, they sell these sweets in all colours but mainly as red strings. Liquorice comes then with strawberry, cherry or raspberry flavour. Another fun food record: The longest string of liquorice ever made, measured 244 metres/800 ft! As most liquorice sweets contain loads of sugar, they are not considered to have benefits for your health. However, some people swear liquorice can help easing the pain of a sore throat. Popcorn was eaten already by native Americans more than 5,000 years ago. Popcorn is made with maize/corn kernels that 'explode' when the kernels are heated over fire or on a stove. 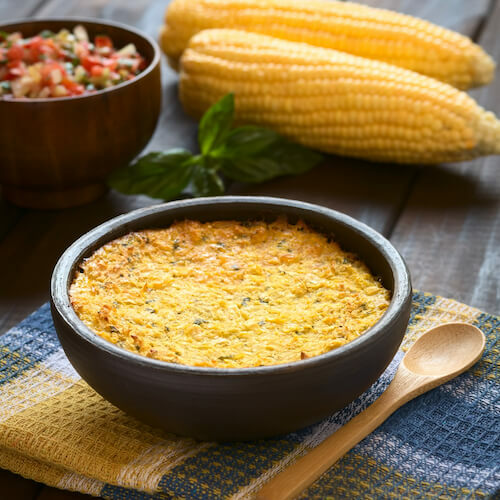 The kernels pop, when a temperature of about 180°C/356°F has been reached. Then each kernel puffs to more than 20 times its original size. 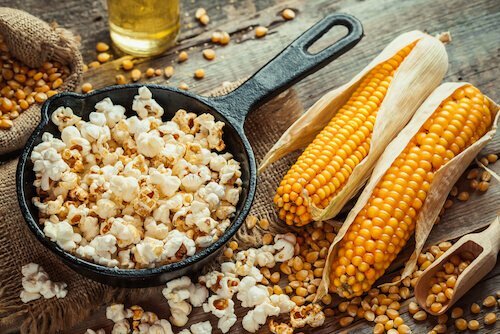 Did you know that Mexicans enjoy to munch their popcorn with hot jalapeño sauce, while Americans enjoy it with salt and butter and Germans with sugar? In 2011, Gary Eccles from the UK ate 258 baked beans in five minutes. That would not be that difficult as such, but he had to pick the baked beans with a cocktail stick! Well, we could try that... This will be testing our patience! 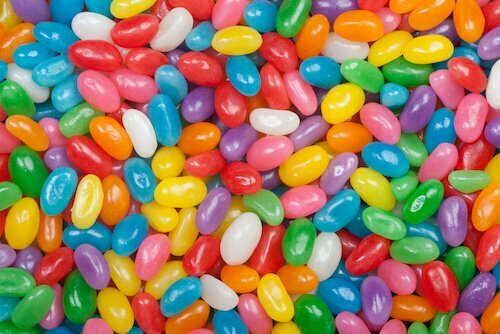 In 2013, Alfrie Binnie from the UK sorted 30 jelly beans by colour in 40 seconds - with chopsticks! Sounds like a fun game! In 2015, Cherry Yoshitake managed to eat 71 baked beans in a minute - picked out of a bowl with a chopstick. 1. 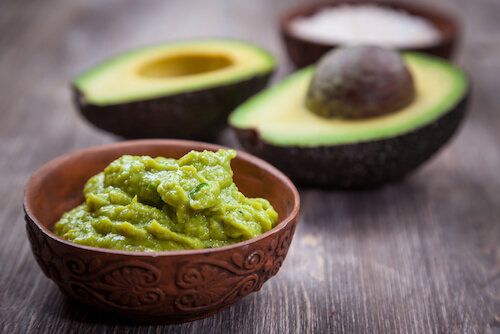 Do you know which country is famous for the yummy guacamole dip or sauce? ﻿2. 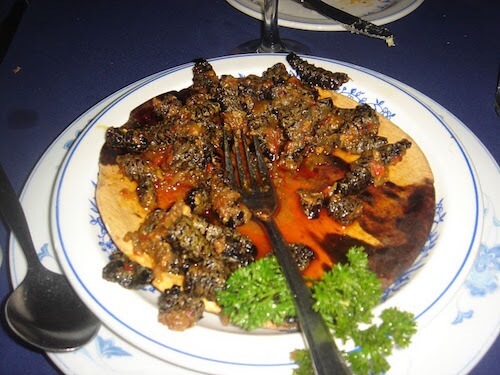 Which country's specialty dish are fried mopane worms? 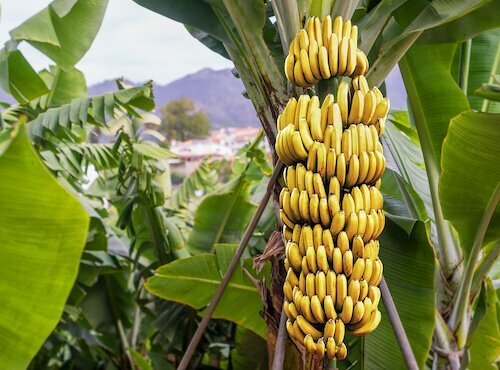 ﻿3. 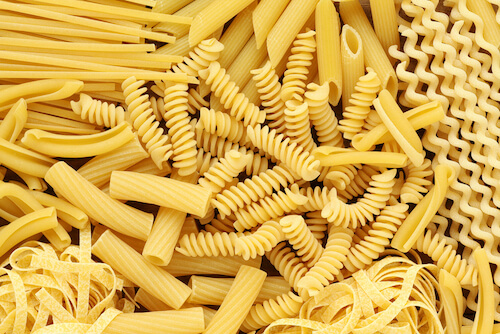 Where does pasta come from? 4. 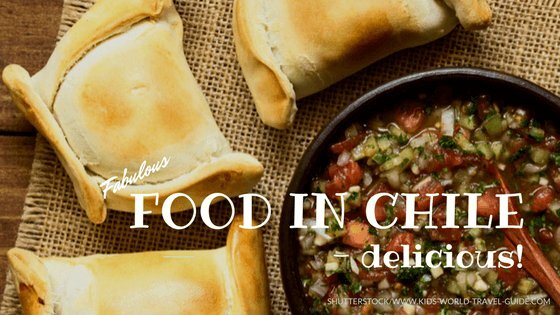 Where do people eat pastel de choclo? 5. 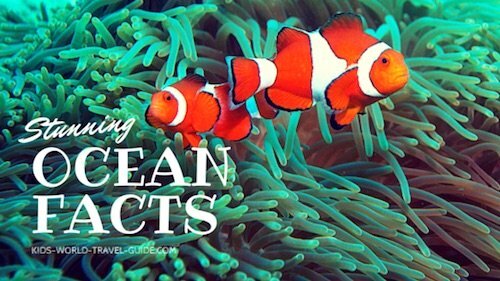 Which fruits float when put in water?